A powerful, flexible, modular financial system that is customisable to suit any industry and any role. 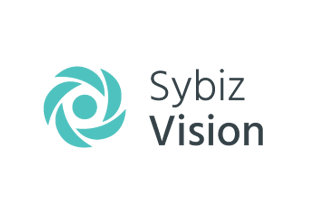 With modules for finance, accounts payable and receivable, inventory management, manufacturing, job and project management, service, fixed assets & CRM, Sybiz Vision provides data reporting and analytics, allowing for real time decision making and a solution geared for the growth of your business. Intelligent payroll and HRM solution designed and developed for all Australian businesses, Visipay is compliant with all ATO, payroll tax and superannuation requirements. Efficient and secure, the payroll and HRM solution can be customised to suit your industry and award requirements. Your employees are able to securely access and update their personal details, payslips and payment summaries. A powerful Employee Self Service module also provides leave management capabilities for employees, managers and payroll staff via web browser and/or app on mobile devices. Visipay can be used as a stand alone application or integrated seamlessly with any financial system and time and attendance application. 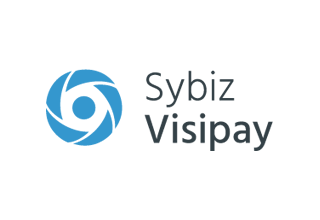 An intelligent report and dashboard designer that uses the power of Excel to extract and format the information you need from your mission critical business applications, including Sybiz Vision.net and Visipay. The Business Intelligence Centre (BIC) comes with a suite of standard reports across all Sybiz Vision.net modules that can be customised and formatted to suit your requirements. 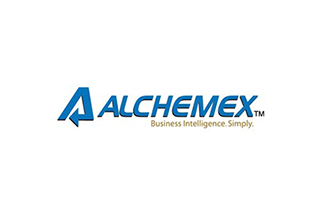 The Alchemex Online Training Academy provides a training course to enable you to design and build the information you need for intelligent decision making in your business. 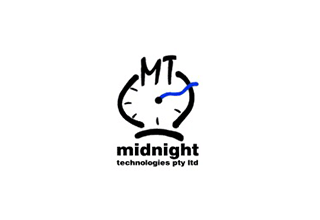 A powerful yet easy to use and completely customisable time and attendance system streamlines all your employee time capturing and management requirements. With proximity, bio-metric and remote access time capturing capability, track the comings and goings of all your employees, no matter where they are. Bundy time and attendance integrates easily with many payroll systems, making the process of time management and payroll processing a quick and easy exercise. A Customer Relationship Management (CRM) system that is powerful, intuitive, feature rich and flexible. 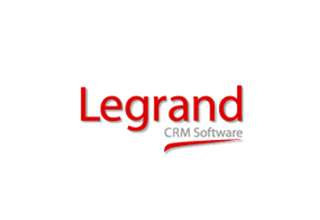 Quick and easy to integrate with your accounting system, web site and other business applications, Legrand CRM will increase productivity and streamline workflows, ensuring a return on investment in days. 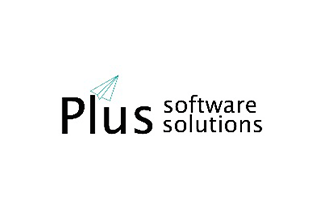 Plus Software has developed a suite of applications, fully integrated with Sybiz Vision.net and Visipay to add value to your financial and payroll systems. Snapshot provides dashboard information in real time from anyhwere on any device. Cash Manager provides cashflow management and forecasting with real time analysis of debtors and creditors and what if scenarios. Make important decisions with live imformation directly from your financial system. Data Automator and Rapid Allocator removes the need for duplication of data entry, improving efficiency and reducing the risk of error. 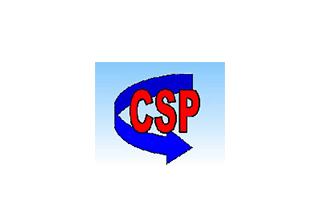 CS Assets Management software is comprehensive yet simple to use and fully integrates with Sybiz Vision.net. Easily manage the acquisition, life cycle and disposal of your assets. Features of the package include Depreciation Schedules, Extensive Reporting, Service and Maintenance Management, Work Orders, Stocktakes, Issues and Return tracking, Leases, Project Costing, Capital Expenditure planning and more. Service, project and inventory management software built specifically for service industries. Customise your processes and requirements, easily schedule your jobs and resources and automate invoicing and customer payments. 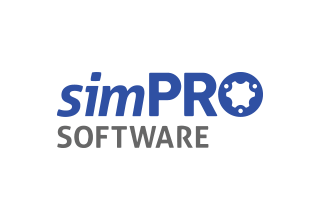 Visionaries has developed a customised integration between Simpro and Sybiz Vision.net, combining the best in service industry applications with a powerful financial system to provide your service business with the best of all worlds.